Having assisted – and learned – from one of the world's foremost jewelry photographer Tom Dobbie, Fabrice has been shooting, retouching and editing 2D and 3D still and video photography since 2009. 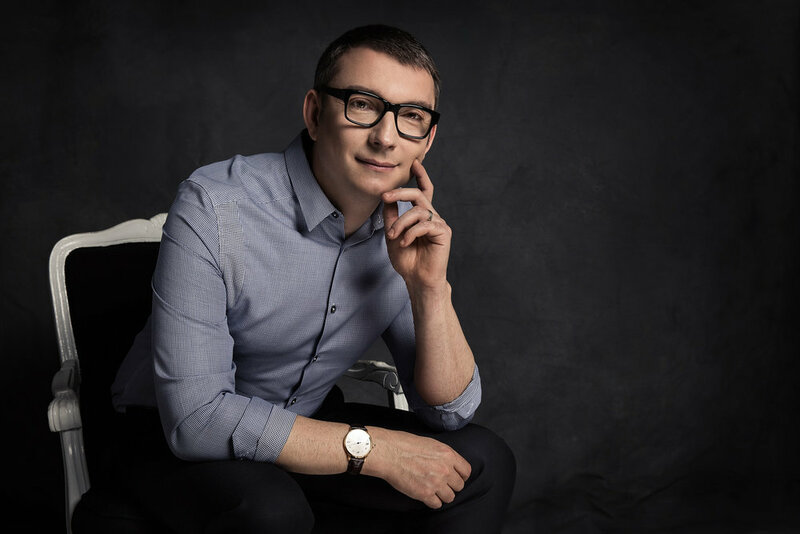 His clients range from global Luxury brands such as Cartier and Fabergé, to independent designers such as Raphaele Canot and Preciously Paris to start-up brands like Miami-based UltraMorea. Half French, half Italian, Fabrice has lived and worked around the world and is now based between London and Philadelphia. Fast turnarounds and an ability to shoot on location worldwide to match your production and security requirements, make Fabrice a valuable contributor to your brand.